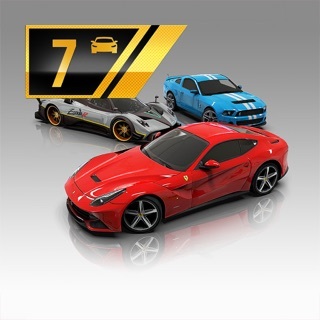 TAKE A SPIN WITH THE FRONT-RUNNER AMONG MOBILE RACING GAMES! 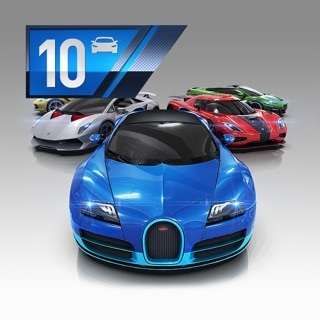 • CUSTOMISE & UPGRADE YOUR RIDES: With over 2,300 decals, take down your opponents with style! I have been playing this game for too long or since it was first launched. I was playing this game ,when Lamborghini vneno was only 50,000 guys😂but now, online features work over 3G only, I deleted the game and reinstalled it twice as I thought it was a problem in my phone, but now it’s clearly not. I’m very upset from the game supports. I have been playing the game from many years as it’s one of the best games. But now the events are not working with WiFi but only through 4G.